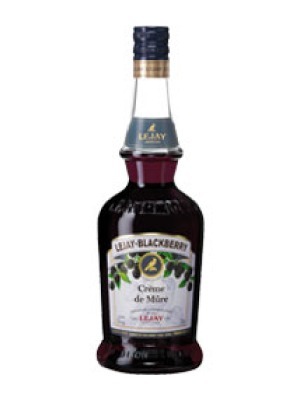 Southern Comfort is a popular Liqueurs available from Tesco Groceries in 70cl to buy online. 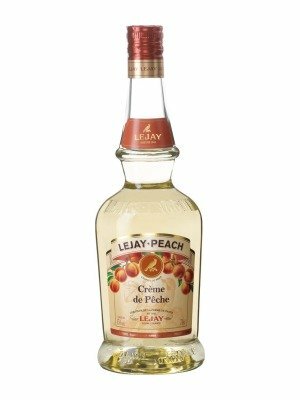 Visit Tesco Groceries for the best price for 70cl of Southern Comfort or compare prices on our other Liqueurs products. A light toasty brown giving sharp mint and spice aroma. On the palate it's burn up front, then a buttery flavours with hints of cinnamon, honey and vanilla leading to a delicious finish that has been enjoyed since 1874. Great on its own or used to create cocktails. Where to buy Southern Comfort ? Southern Comfort Supermarkets & Stockists. 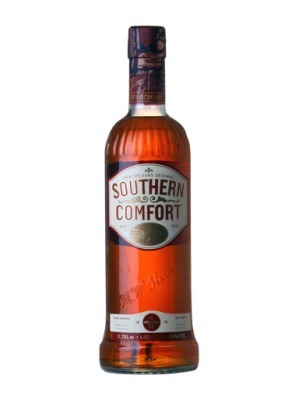 You can buy Southern Comfort online in most retailers and find it in the Liqueurs aisle in supermarkets but we found the best deals online for Southern Comfort in Tesco Groceries, Waitrose Cellar, DrinkSupermarket.com, TheDrinkShop, and others. Compare the current price of Southern Comfort in 70cl size in the table of offers below. Simply click on the button to order Southern Comfort online now.